JJETAIR supplies quality aircraft parts to airlines all over the world. 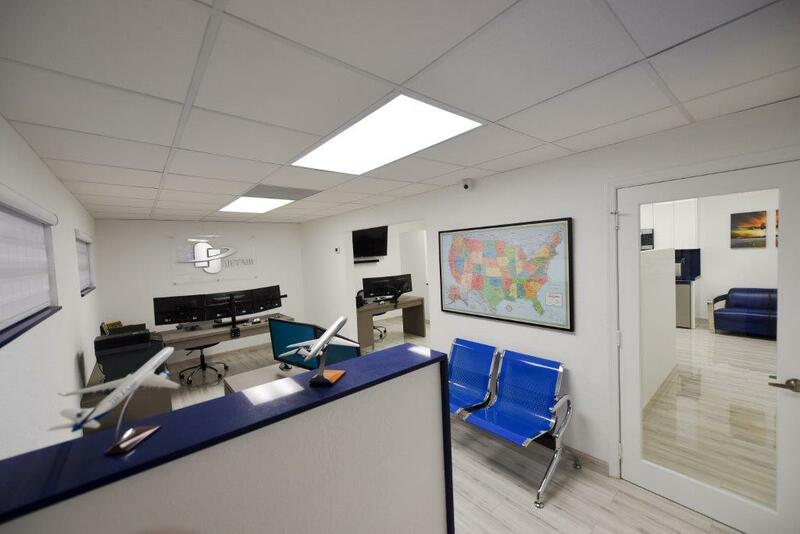 With many years of experience and the latest technology, JJETAIR can provide your company with all of your aviation needs. 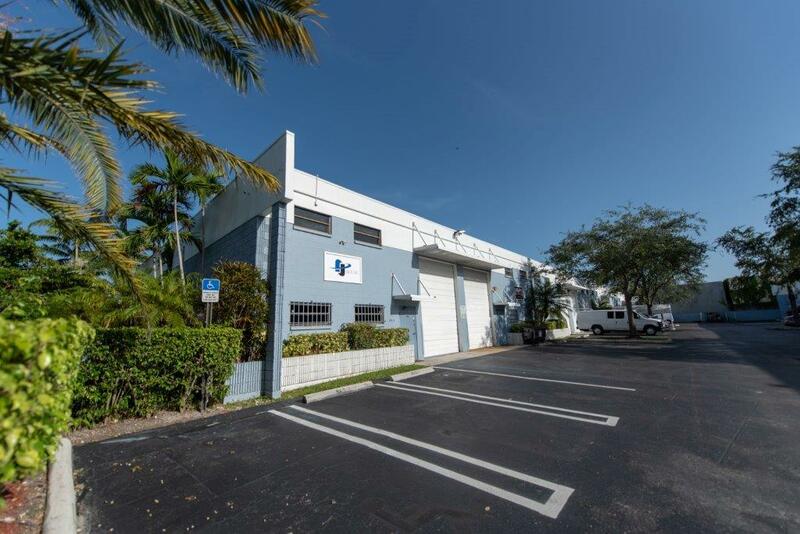 JJETAIR located in Miami, Florida, was created to provide airlines and aircraft maintenance organizations a selection of high-quality, traceable aftermarket parts at a reasonable cost with exemplary and fast efficient customer service. Since its inception, JJETAIR has been a leader in providing high-quality services to airlines around the world. Today, it is highly regarded for its exceptional service and is recognized as an international leader in quality and performance. We specialize in Boeing 727, 737, 747, 757, 767, Airbus 300, 318, 319, 320, 321, 330, 340, McDonnell Douglas DC9, DC10, MD11, MD80, MD90, ATR42, ATR72. DHC-6-300 Twin Otter, KC-135, C-130 Hercules, Fokker-27 and 28, UH-1H Helicopter, S-70 and S-76 Helicopter, MD Helicopter, SF-260, T-41 Cessna, among others. 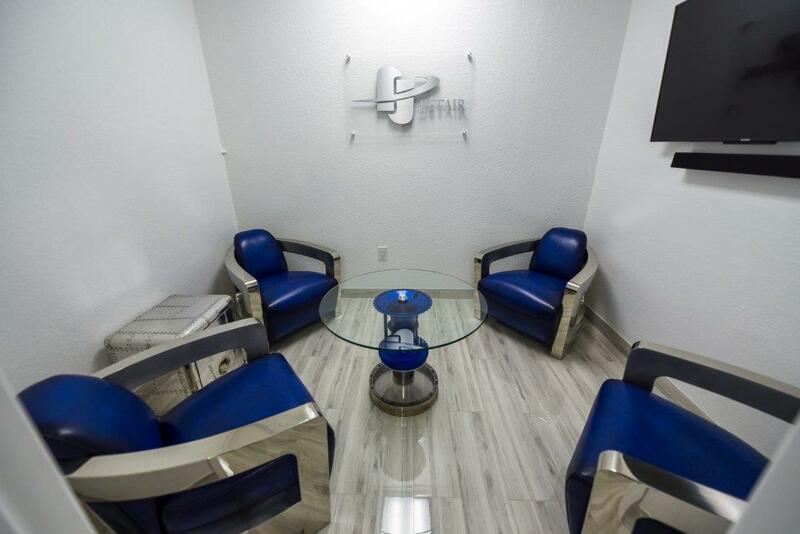 Over the years, JJETAIR fueled its growth and shaped its development by increasing its capability to offer a wide array of high quality aircraft parts and services. Customers expect us to be "part of the solution." They deserve valuable solutions. Their changing needs are met by our constant improvement wich we acquire through learning and experience. To provide airlines and aircraft maintenance organizations a selection of high quality, traceable aftermarket parts at a reasonable cost with exemplary, fast and efficient customer service. 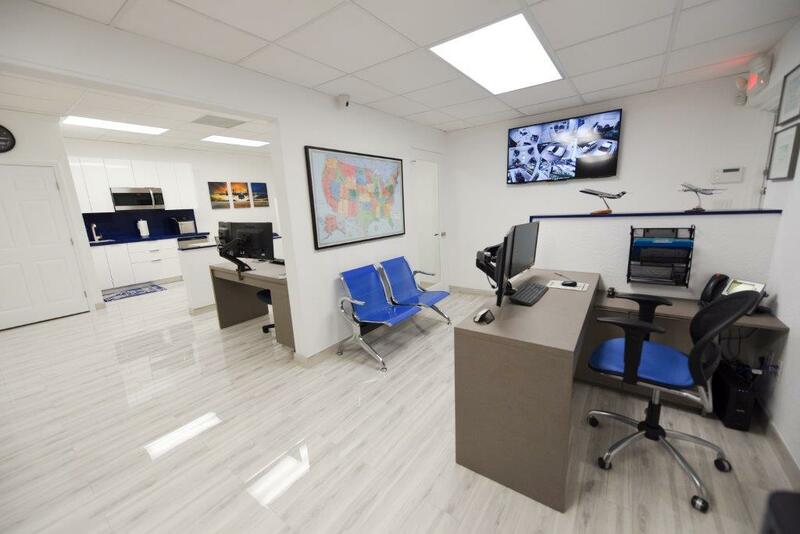 Our office is designed to give all of our customers individual attention so that excellent customer service is attained at all times. 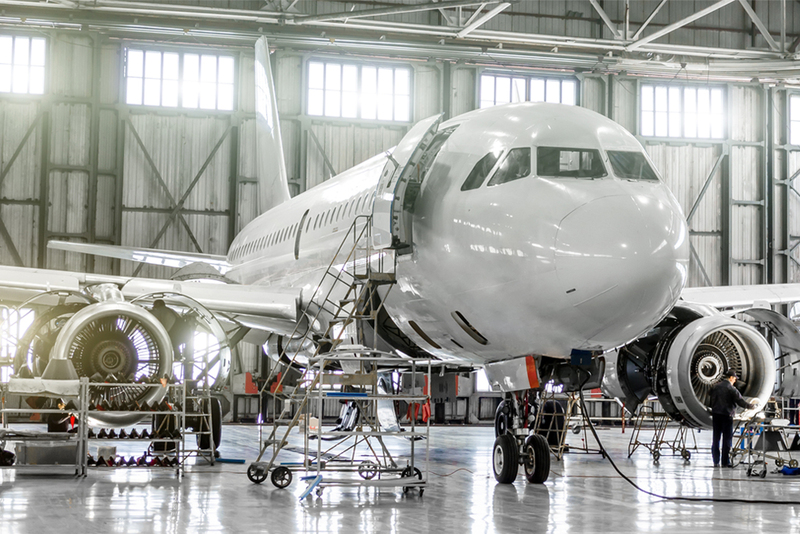 JJETAIR has created strategic alliances with different FAA approved repair facilities in an effort to increase repair volume, decrease cost, and cut down lead times. The discounts are based on prompt payment to repair vendors in addition to the volume of business which we are pleased to pass on to your organization. With these alliances, we can offer repair management at a much lower cost. We specialize in Boeing 727, 737, 747, 757, 767, Airbus 300, 318, 319, 320, 321, 330, 340, McDonnell Douglas DC9, DC10, MD11, MD80, MD90, ATR42, ATR72, DHC-6-300 Twin Otter, KC-135, C130, F27, F28, UH-1H, S-70, S-76, MD Helicopter, SF-260 and T-41. Reliable customer support is available 24/7 by calling (786)-210-0716. JJETAIR is always available when you need us! Our Company has developed many different exchange programs to assist with cost savings for your operations. We can customize our relationship with your company to save you time and money. We have full access to many valves, pumps, actuators and flight structure items in warehouses throughout the USA in our supply chain. Contact sales@jjetair.net for more information or a copy of our exchange policies. Let us try to help you avoid expensive outright sales prices with our units that are ready to ship! Our company uses more than the handful of industry standard sourcing websites. We do not give up searching for your requirement until we find a solution. The last response a customer wants from a quality supplier is "No Quote"! We believe that if we cannot find the part you are looking for, no one else can either. This action generally allows you as the customer the best price and delivery for your requirement. Every employee on staff at JJETAIR has to ability to focus on you, the customer! 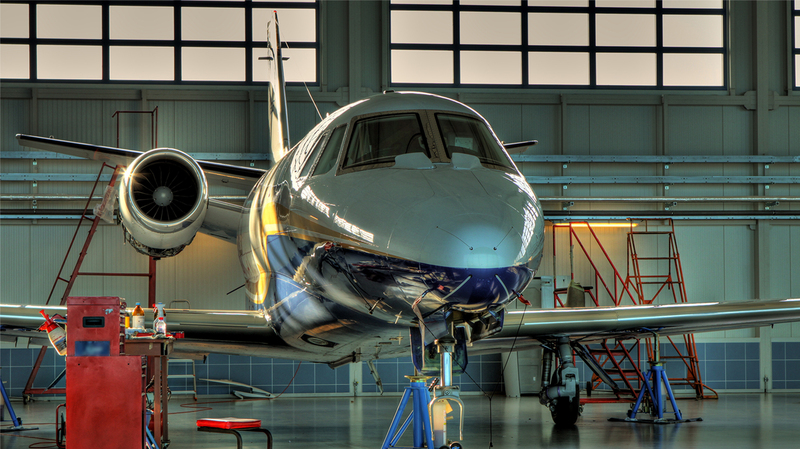 We understand the needs for operators to evaluate yearly usage or new aircraft maintenance and equipment requirements. We provide complete bids on provision projects so you can have a "one-stop" supplier when it comes time to procure the items. This also allows the customer more room to negotiate package or volume discount pricing for budgeting purposes. 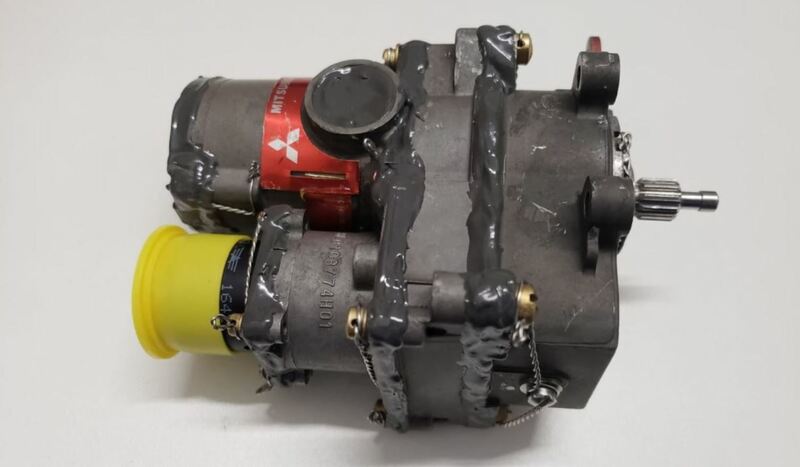 Many of our overseas commercial and military clients have utilized JJETAIR to manage their component repairs here in the United States. 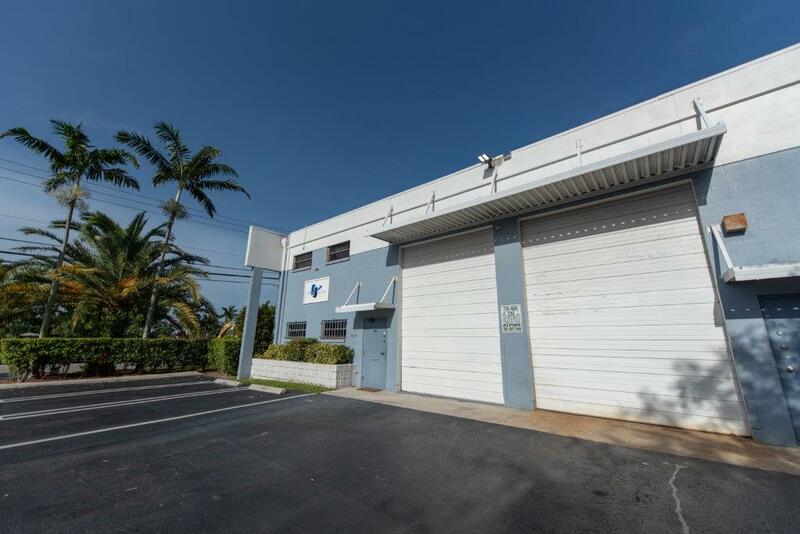 Our company has built many relationships with reputable shops to create discounts and ability to obtain units repaired quickly. We treat our customers assets as if they are our own. 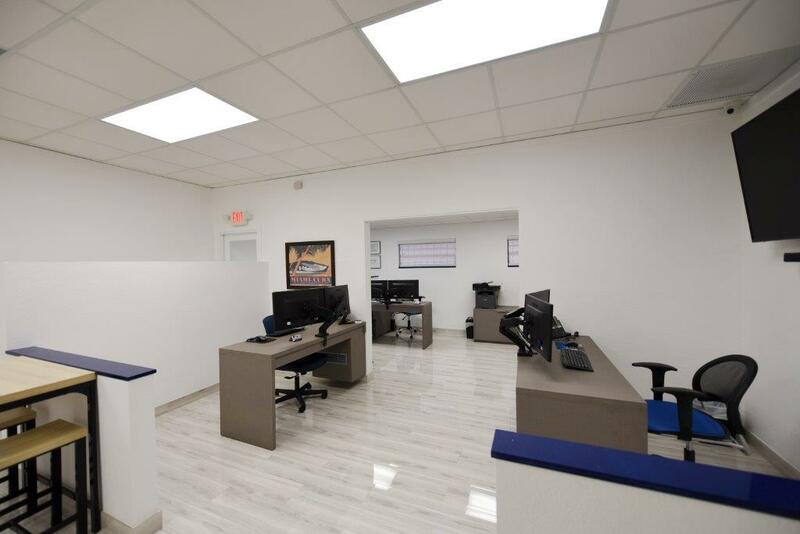 Whether we are trying to cut down expenses, or improve the turn time or monitor the quality of work, JJETAIR is a company you can trust to get the job done the right way! JJETAIR enjoys a great rapport with airlines which gives us the upper hand in locating spares that are not available. 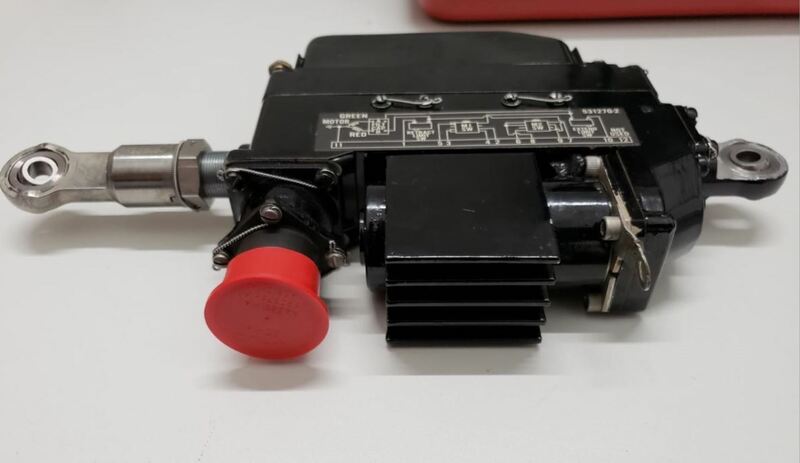 JJETAIR works closely with organizations that dismantle retired aircraft and can provide many spares that are not available in the marketplace. This enables us to competitively meet the just-in-time delivery requirement of most major airlines today. JJETAIR has many line items in stock and ready to ship the same day. We carry a variety of rotable and expandable items for military and commercial aircrafts. JJETAIR has thousands of line items in stock and ready to ship the same day. 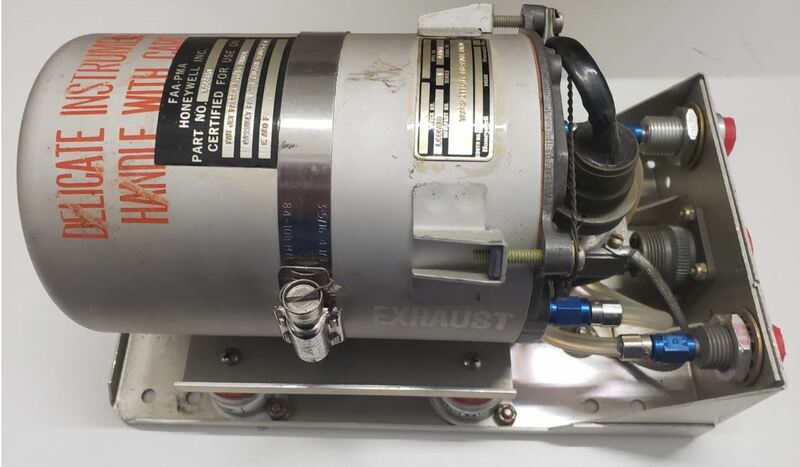 We carry a variety of commercial rotable and expandable items for various aircrafts. 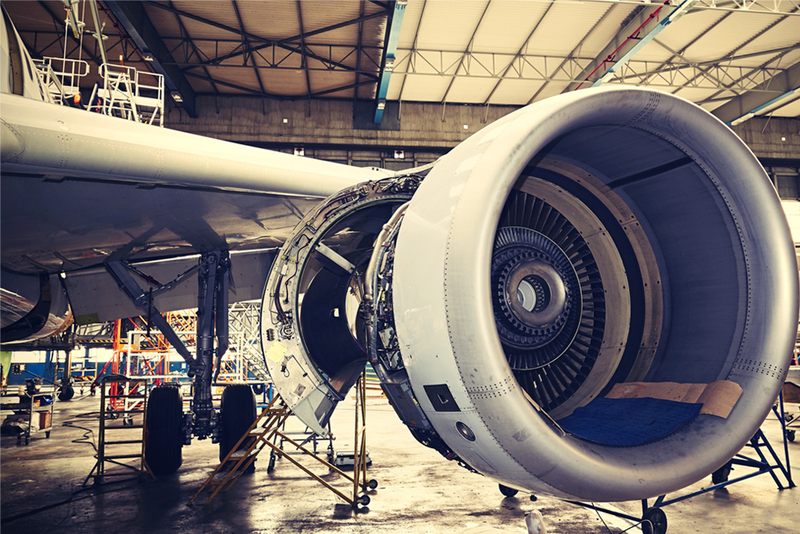 As one of the leading aviation distributors of factory new parts and services, JJETAIR offers our customers and vendor partners innovative solutions to meet the changing needs of the aviation marketplace. 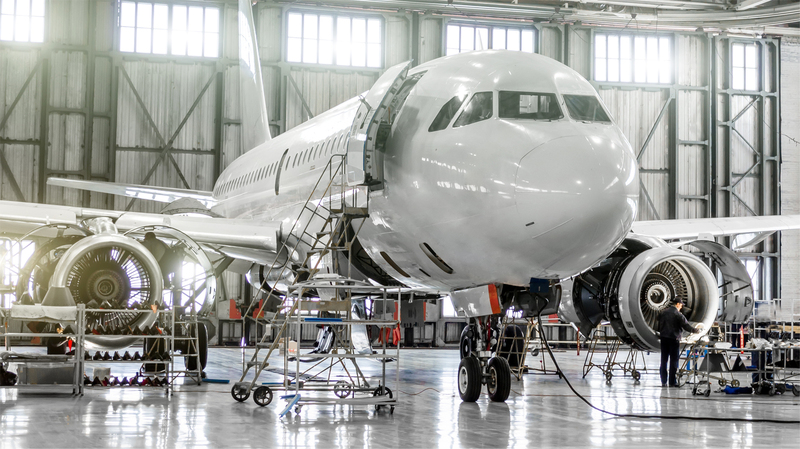 JJETAIR is the industry leader in value-added supply chain solutions, with services ranging from simple airframe and engine parts support to complete supply chain management programs. 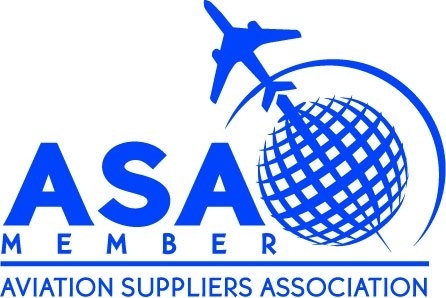 We specialize in Boeing 727, 737, 747, 757, 767, Airbus 300, 318, 319, 320, 321, 330, 340, McDonnell Douglas DC9, DC10, MD11, MD80, MD90, ATR42, ATR72, DHC-6-300 Twin Otter, C-130 Hercules, Fokker-27 and 28, UH-1H Helicopter, S-70 and S-76 Helicopter, MD Helicopter, SF-260, T-41 Cessna, among others. 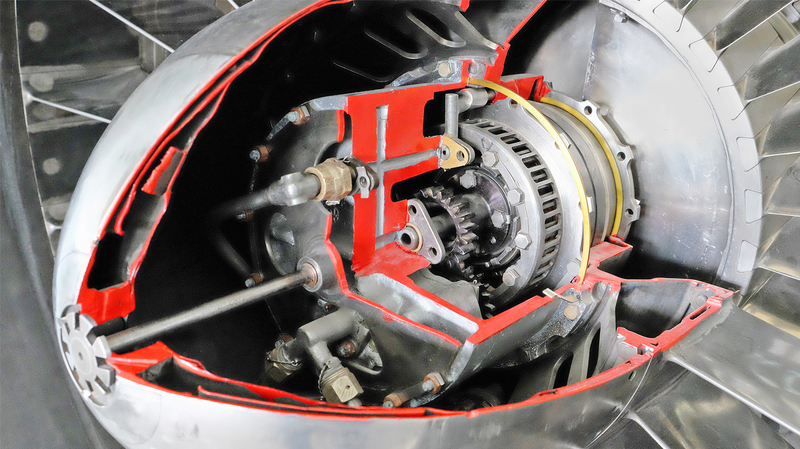 We also specialize in the repair and overhaul management of a variety of commercial and military parts. Multiple airframes for both Boeing and Airbus families of commercial aircrafts. We provide programs tailored to customer requirements. Unparalleled OEM engine spares replacement support for today airlines and maintenance organizations. Extensive component inventories. Full OEM and airline trace. 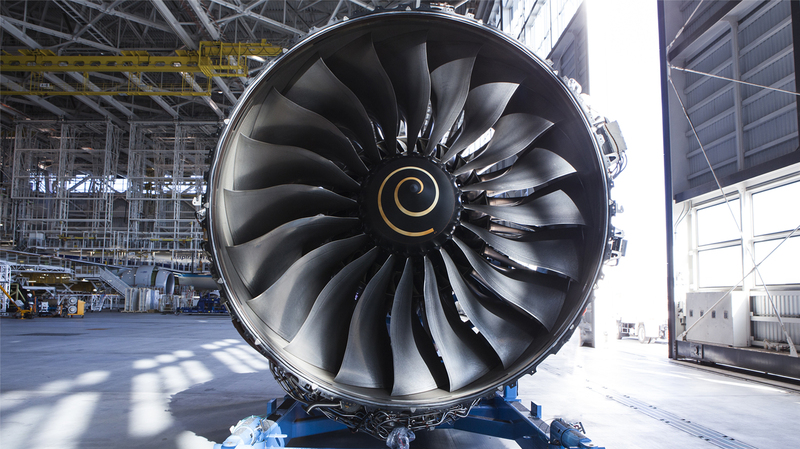 Advance softwear for efficient parts procurement. 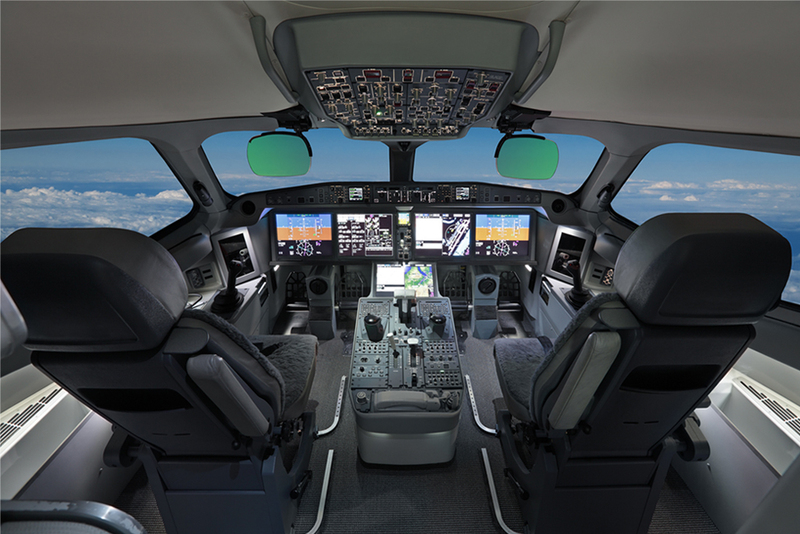 Comprehensive aircraft consumables inline with Quality Control standards. Complete line of AN, MS, NAS and Boeing hardware.